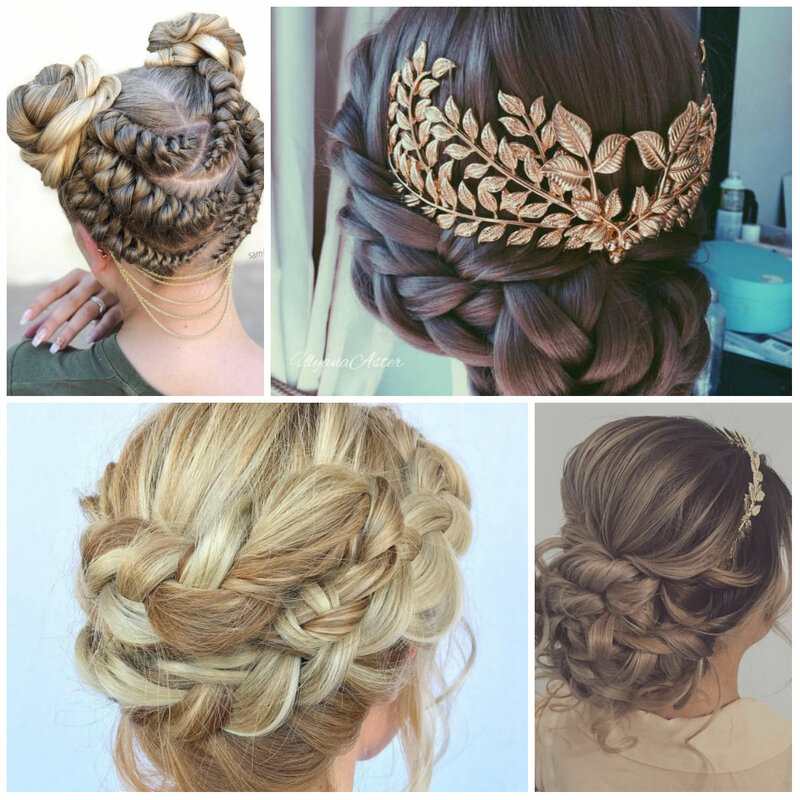 Indeed, Greek Goddess- inspired hairstyles are quite versatile. You can pick literally any style you want and inject Greek breath into it. 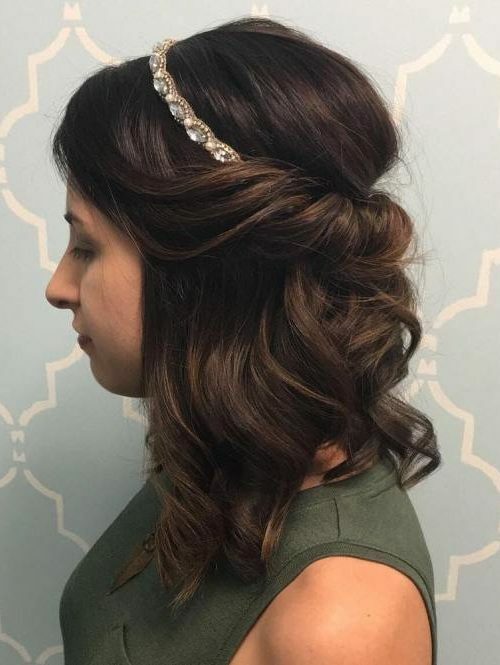 It is a hairstyle that you may not create by your own, but you can show it to your hairstylist and ask for the same look. 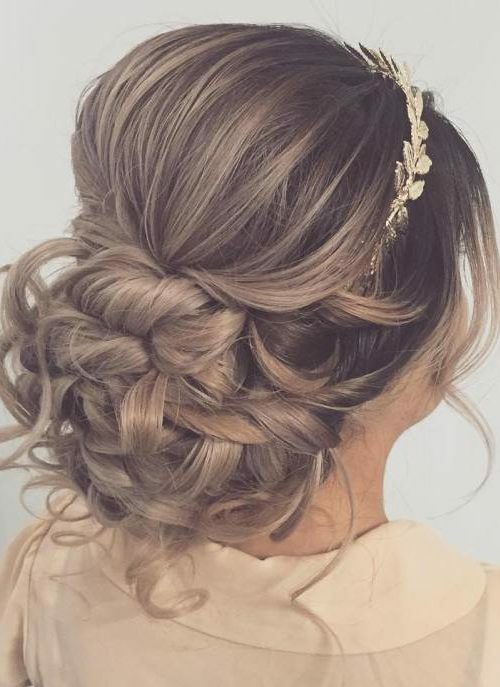 The festive inspired hairstyle will definitely make you stand out in the crowd. There are women that are not into accessories instead, they prefer simple styles that accentuate their beauty. 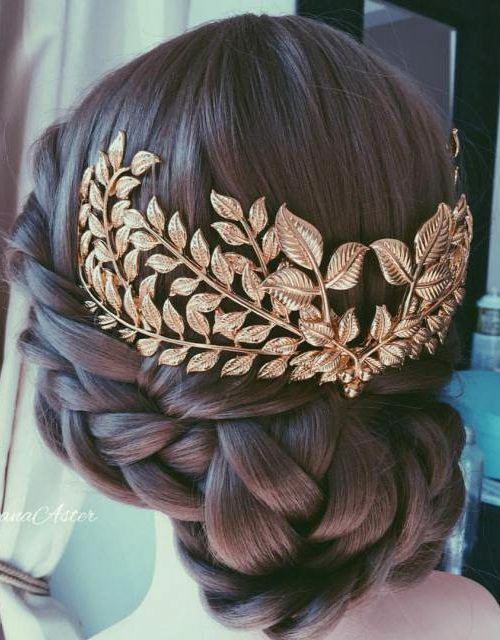 Well, here is a magnificent crown braid that is great to wear on long hair. 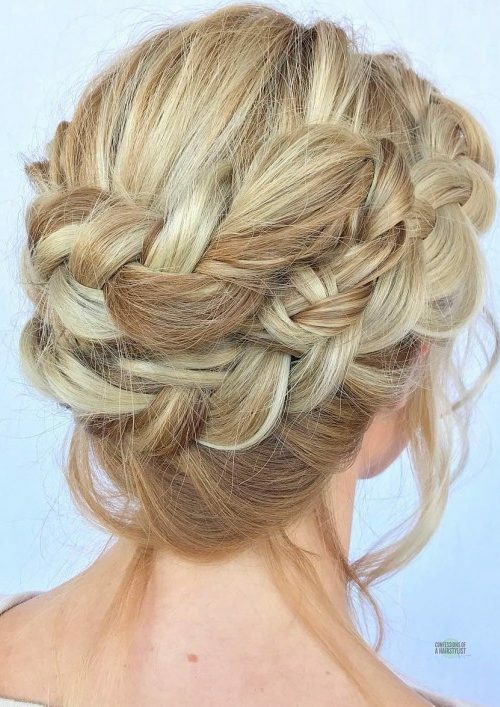 This hairstyle doesn’t require any headpiece to look complete. 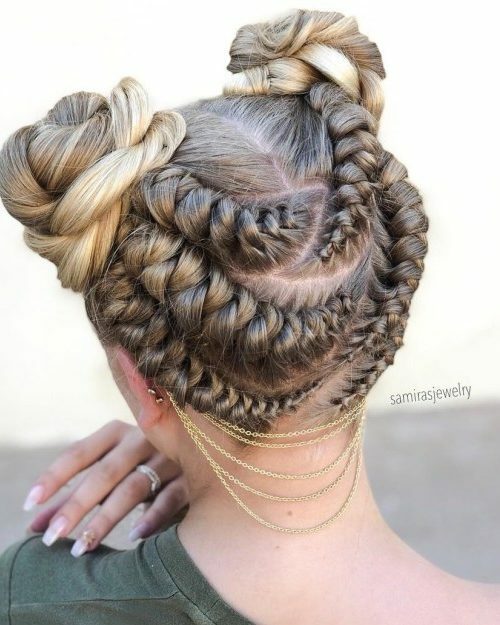 Just the braids are more than enough to accessorize the crown part of your head. Note that the headdress still reminds of Grecian goddess.